We are pleased to announce that BM Ambulance Service has been approved to join the Independent Ambulance Association (IAA). Being a member of the IAA requires providers to be registered with the Care Quality Commission (CQC), undertake an assessment on the application for membership, agree to conform to the IAA Code of Conduct, and submit to IAA inspections as part of a quality assurance process. By commissioning a provider registered with the IAA, you taking responsible steps to ensure that the service provided is safe, efficient and represents value for money. Either look for the IAA logo on the providers’ website or ask for confirmation of membership. Are you looking for a service provider to undertake patient transport services or provide medical cover for an event? 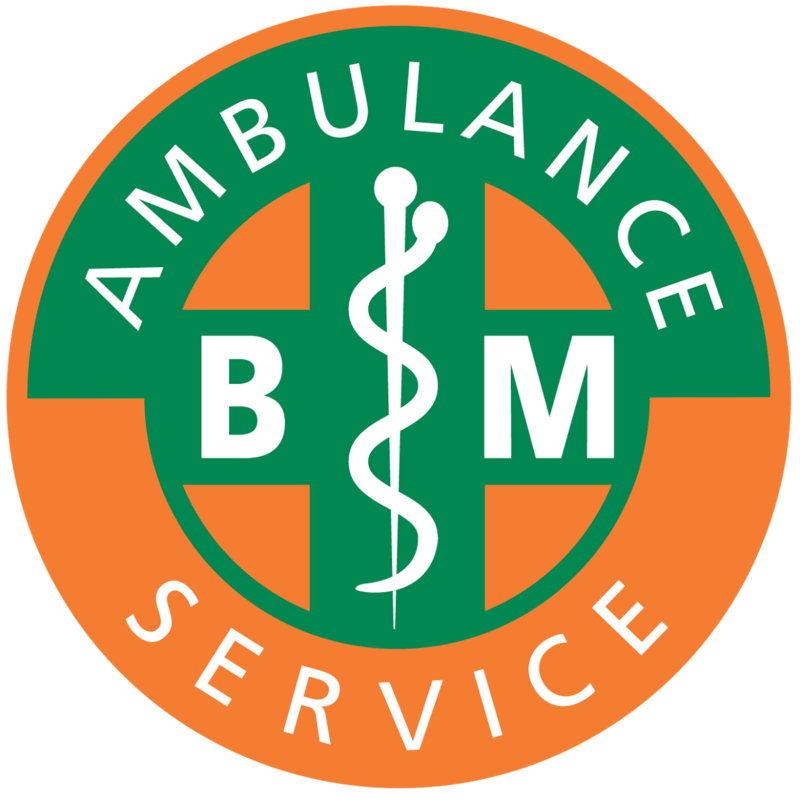 BM Ambulance Service is a CQC and IAA registered provider who is committed to delivering safe, effective care that represents exceptional value for money. Please contact us today to discuss your requirements.